You will love everything about this home starting with a super neighborhood. Next are the well-manicured & sprinkled lawns with huge front & private back yard. The heated 3-car garage affords plenty of parking out of the elements, workshop space or storage for the toys. 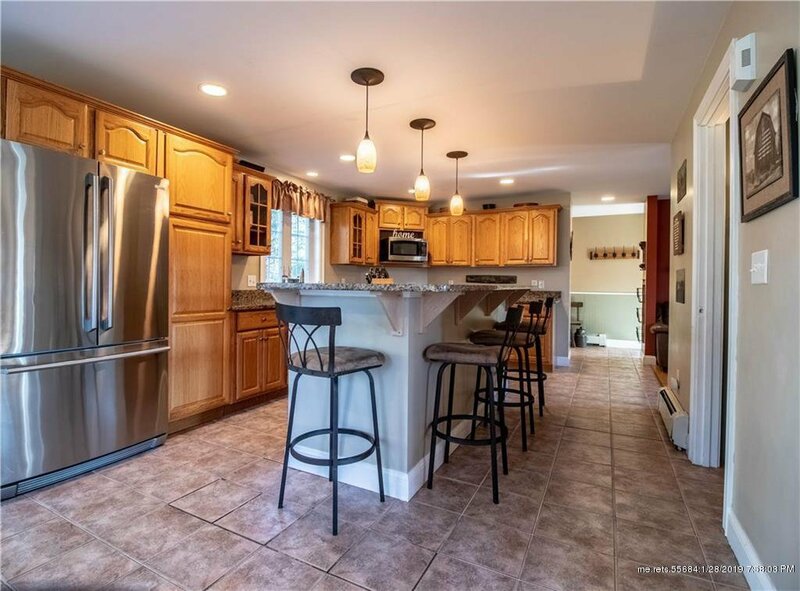 Moving inside, there is a large tiled entryway with coat closet & half bath & expansive custom kitchen with stainless steel appliances & long center island with breakfast bar. Have your choice of a dedicated dining room or front-to-back living room. Upstairs there is a full bath, an awesome laundry room, & 3 generous sized bedrooms plus a master bedroom suite over the garage with private bathroom, walk-in closet & private deck, a perfect place for stargazing. 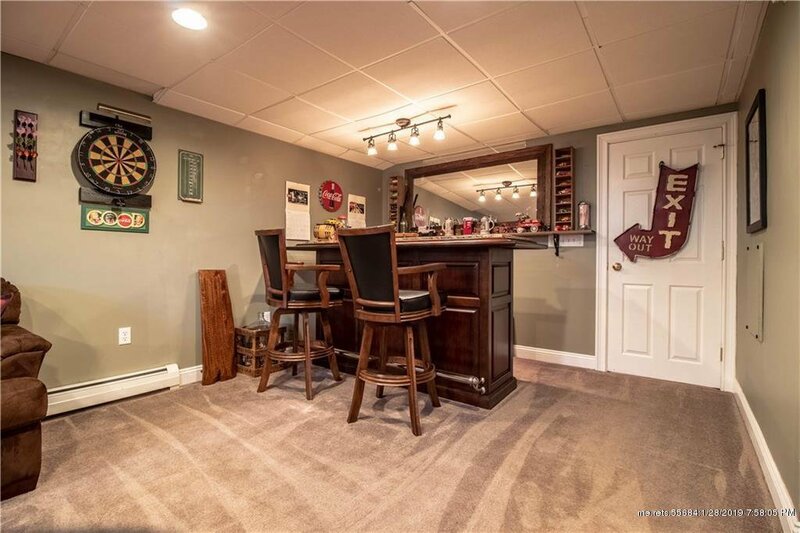 The full finished basement makes a perfect game room, office, exercise room or something for the entire family. Listing courtesy of Bean Group. Selling Office: Bean Group.